Spacious 2 bedroom and 2 full bathrooms. Excellent layout. Storage off the balcony. 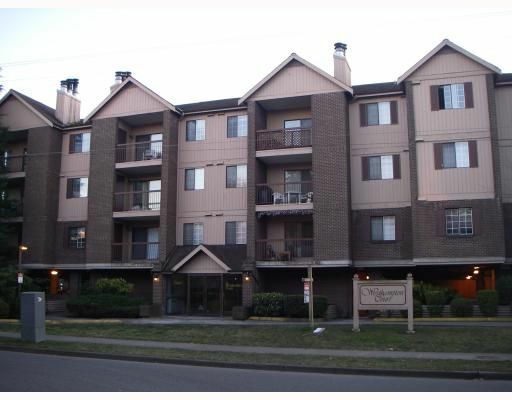 Centrally located, walking distance to shopping and Rav Line. Measurements approximate, please verify if important. Occupancy limited to 4.